St. Paul offers many ways (see list and links below) for men and women of all ages to come together for fellowship and to worship, praise, and pray. Whether you're looking for a Bible study, a way to serve with the gifts God has given you, or friendship, we probably have just the thing for you.  If you have any questions regarding our adult ministries, please contact the church.